The LendIt Conference was supposed to be a smallish local meetup for New York-based members of the online lending community. But founders Jason Jones and Bo Brustkern soon discovered they had the makings of a big annual industrywide national convention. And before long, they found themselves replicating their successful American show on other continents. To understand how the trade show was born and how it’s matured, flash back about seven years. In 2010, Jones and Brustkern were putting together venture capital deals when they happened onto the fledgling peer-to-peer lending movement. “Consumer credit was something we weren’t all that knowledgeable about, but we could see the market was large,” recalls Jones. “There was a clear opportunity that was structural in the market, and there were stable, consistent returns.” So the two of them launched one of the first P2P funds. Their lending business soon took off, but Jones and Brustkern felt they were working in a void. The industry lacked community, and they decided to do something about it. Jones contacted his friend, Dara Albright, who had been organizing a series of crowdfunding conferences for Wall Street starting in mid 2011. To heighten the credibility of the new confab, Jones, Brustkern and Albright decided to seek the help of Peter Renton. They didn’t know Renton personally but considered him “the voice of the industry,” Jones says. Renton had nurtured and sold off two printing businesses and used the proceeds to take up online lending as a hobby. He had also launched the Lend Academy in 2010 to teach the world about peer-to-peer lending. Somehow, he had also found the time to develop a following for himself as a blogger. In early January of 2013, Jones and Albright cold-called Renton to gauge his interest in putting on a show. As fate would have it, Renton had just made a New Year’s resolution to launch a conference for lenders and was receptive to joining up. Together, they put a plan in action. More than 400 people registered for that first conference. “We had a line literally out the door,” Jones notes. “We had to shut off registration. We ended up squeezing about 375 people into that first event. It was completely shocking to us.” From the beginning, attendees came from all over the world. “That’s when I learned China had a P2P industry,” Jones says. After the initial event, Jones, Brustkern and Renton formed a unified company. Renton brought in Lend Academy, while Jones and Brustkern added their investment fund. The conference also became part of the united company. Ever since, a holding company has owned all three businesses. Dara went on to launch Fintech Revolution TV and continues to support LendIt. From the initial attendance of 375, the U.S. conference grew to 975 attendees in 2014, 2,500 in 2015, 3,500 in 2016 and a projected 5,000 for this year. About 33 percent of attendees come from the fintech industry, 23 percent are investors, 23 percent are service providers, 14 percent are banks and 2 percent come from government, the media and other backgrounds, Jones says. At first, many of the attendees come from the ranks of CEOs and managing partners, but that’s changing as the industry comes to view the conference as an annual convention where lower-ranking members of an organization can learn about the business, he notes. Meanwhile, the exhibition floor is becoming an increasingly important component of the show. The gathering attracted 18 exhibitors in 2013, followed by 47 in 2014, 112 in 2015, 177 last year and an expected 210 this year. “We’re transforming from a conference-led event to an expo-led event,” Jones says. 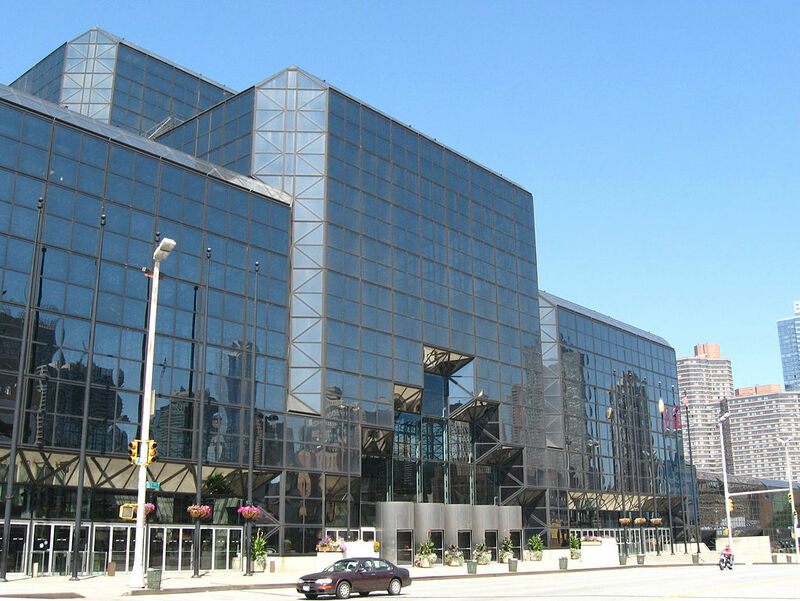 This year, exhibitor booths will occupy a 120,000 square-foot hall in New York’s Jacob K. Javits Convention Center. The U.S. LendIt conferences alternate between San Francisco and New York City, renting larger spaces as the show has grown, Jones explains. Two years ago, the gathering seemed cramped in the gigantic New York Marriott Marquis near Times Square, he says, necessitating this year’s move to the Javits Center. Javits is designed for conventions with at least 10,000 attendees so the show is a little small for that venue, he admits. But the facility could become LendIt’s long-time New York home as growth continues, he predicts. Jones traces some of the growth in exhibitors to the expansion of the fintech industry. “You have a meeting of the start-ups with the more traditional players who are rethinking their businesses and how to apply the new technology that’s being developed into their businesses,” he says. The increase in fintech conferences is also driven by content-related companies that provide articles on fintech innovation. Those sites have regarded conferences as money-makers that complement their journalistic endeavors, Jones says. For example, TechCrunch, an online publisher of technology industry news, puts on the TechCrunch Disrupt conferences in San Francisco, New York City, London and Beijing. In another example, Business Insider conducts the IGNITION conference. 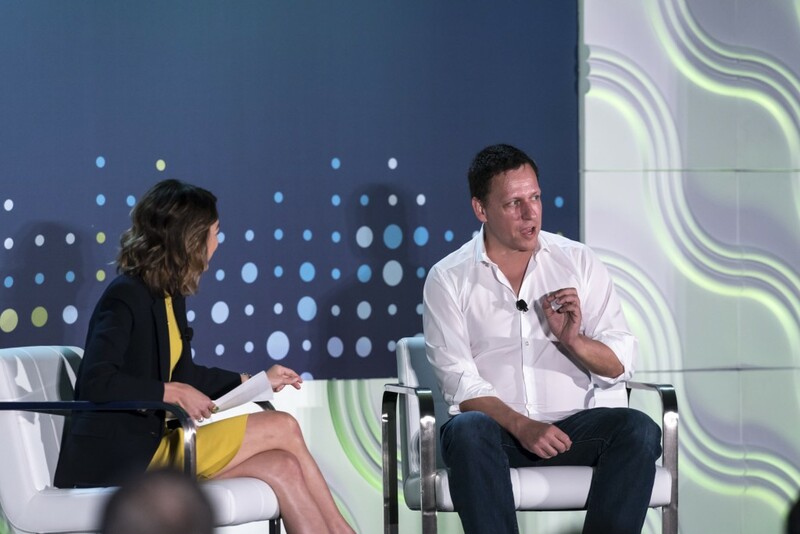 Still, the fintech field’s crowded with more than 30 conferences, but LendIt is succeeding because of its early start and an emphasis on community, according to Jones. “We come from the industry,” he contends. “People are happy with what we can produce. They love our content so they come to learn.” Because the conference has become established, the media outlets focus on covering it, which encourages businesses to use it as a stage for introducing products or announcing mergers and acquisitions, he maintains. 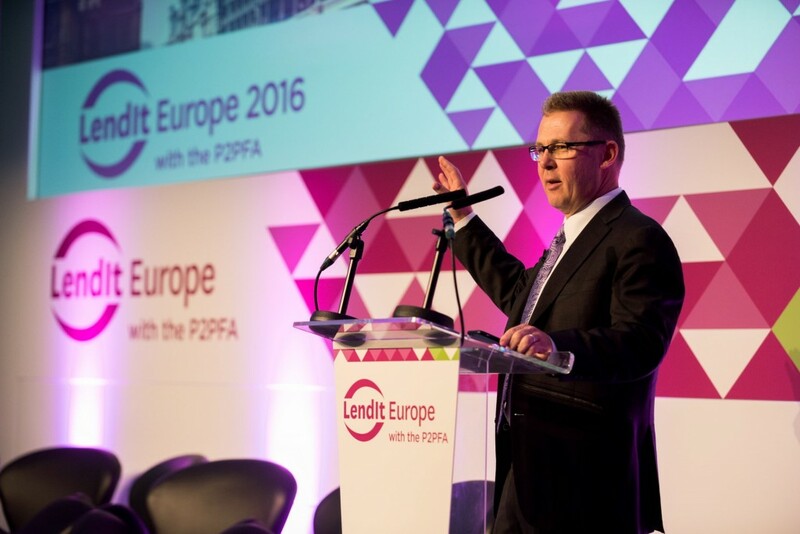 Jones views LendIt and Money20/20 as the largest pure-play fintech conferences. 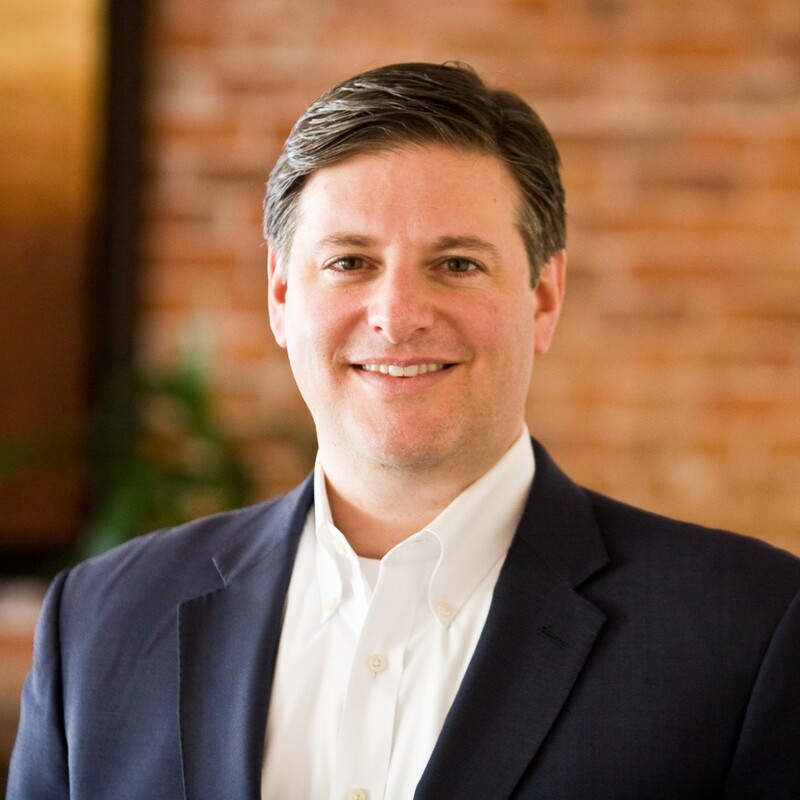 The latter, which attracts 11,000 attendees, focuses on payments and contains a “layer” of fintech, while LendIt specializes in lending and likewise offers a “layer” of fintech, he says. Payments and lending represent the two biggest categories in fintech, so the structure of the shows makes sense, he suggests. By chance, Money20/20 occurs in the fall and LendIt takes place in spring, creating what he considers a “nice balance” that encourages prospective attendees to go to both shows. Finovate holds a rival fintech conference that focuses more narrowly on innovation than do the LendIt and Money20/20 shows, Jones says. A competing bank securitization conference offers information on lending but doesn’t address fintech in great detail, he says. While LendIt has been coming of age in the U.S., it’s also gained siblings in Shanghai and London. 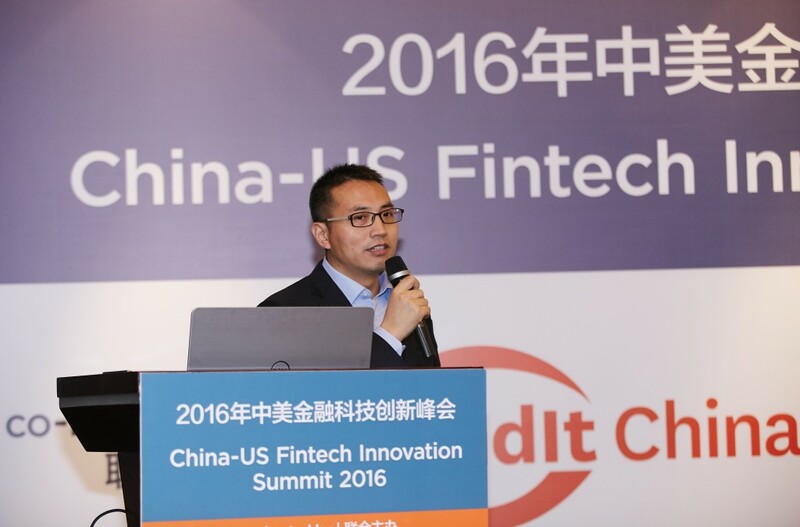 The Chinese edition of the show, which made its debut in 2014, ranks as the largest fintech show in Asia. The Chinese fintech market has grown to at least five times the size of any other market in the world, and it’s home to four of the world’s five largest fintech companies, Jones says. “We were completely blown away,” he says of learning about the industry during a visit to China. Although it’s difficult to set up operations in China, cooperation has prevailed there in at least some areas. “The government has been quite supportive,” Jones says of of Chinese officials. “They appreciate what we’re trying to do there.” In January, LendIt launched its Chinese language daily news feed. Thousands of miles away, the European-based LendIt confab ranks second in size on that continent only to the European version of Money20/20, Jones says. Attendance at the London-based LendIt show numbered 450 in 2014, which was its initial year. It climbed to 800 in 2015 and reached 925 last year. Putting on the European event requires much less effort than the Asian version because it’s almost an extension of the U.S. original, he says. It’s dominated by firms from the United Kingdom but draws a smattering of companies from other European nations. Crossing borders presents challenges for European fintech companies, which keeps the industry’s companies smaller there than in the U.S. and China, but that may change, he believes. “There’s a lot of innovation there, but they still have a ways to go,” he says. To handle its far-flung operations, LendIt relies on 20 full-time employees, 11 contractors and 10 people working in a joint venture in China for a total of 41 staff members. “These events are incredibly large shows, and we constantly feel understaffed,” Jones says. That feeling prevails despite recent additions to the staff, he notes. The established two-day conferences could also grow into three-day affairs – but not right away, Jones suggests. “We’re totally running out of time,” he says of trying to cram in all the speakers and exhibitors that LendIt would like to present. Stretching the format could create conflicts because some participants attend other events immediately before or after LendIt. Notable LendIt speakers have included Larry Summers, who’s served as Harvard president and U.S. Treasury Secretary; Karen Mills, former administrator of the U.S. Small Business Administration; John Williams, president and CEO of the Federal Reserve Bank of San Francisco; and Peter Thiel, venture capitalist and member of the Trump transition team. This year, attendees can look forward to meeting the robot that represents Watson, the IBM computer. Watson will take the stage to field questions about fintech. For Jones, however, creating a conference isn’t just about the big-name speakers be they human or mechanical. “People who are lesser-known can be really fascinating,” he says.